This fine-grained wood is a reddish-brown heartwood, interspersed with cream-colored sapwood. It is about 25% softer than Red Oak, but also about 30% more stable. 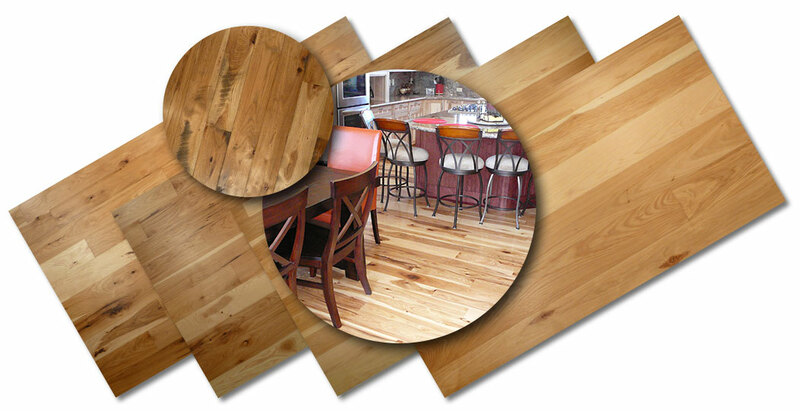 Hickory is the hardest commercially available North America wood. 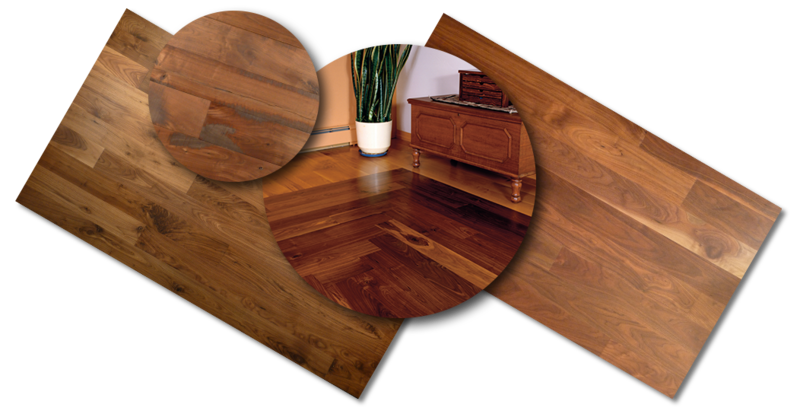 It makes an extremely durable hardwood floor, though it is less moisture stable than the oaks. Walnut is a moderately dense and very stable wood. 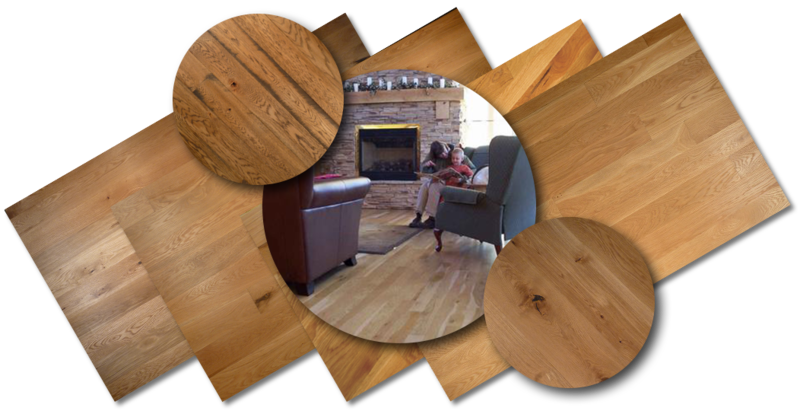 Compared to Red Oak, it is about 25% more moisture stable and about 20% softer. Our Walnut stock is steamed, mellowing the usually white sap wood to a light tan color. 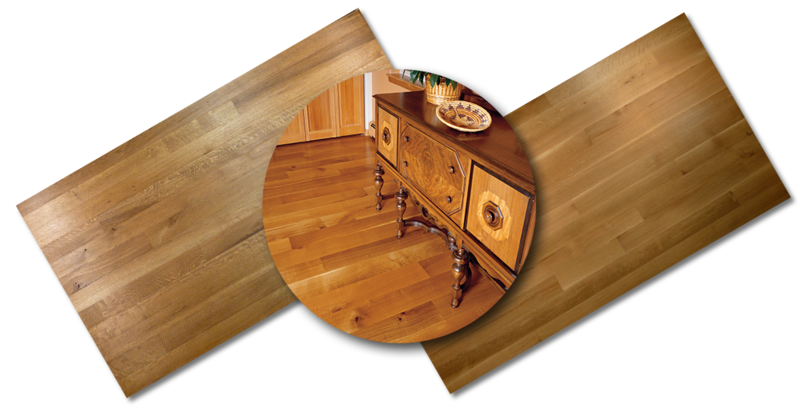 A time-tested favorite, White Oak is a very durable flooring material.